Cystic Fibrosis in a Rhesus Monkey in 1978! Why Can't We Do If For Our Children? is crucial for preventing certain birth defects! 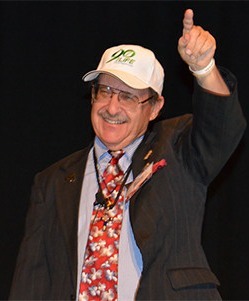 Dr. Joel D. Wallach DVM ND, is a biomedical research pioneer, who spent more than 40 years observing and researching the effects of individual nutrients on health. His innovative perspective is derived from his background in veterinary medicine. In order to keep animal products such as meat and dairy affordable, it is essential to prevent and cure disease. 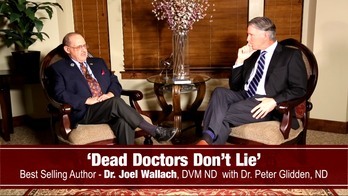 Through extensive medical research, Dr. Wallach was able to pinpoint the cause of many diseases as nutrient deficiencies. 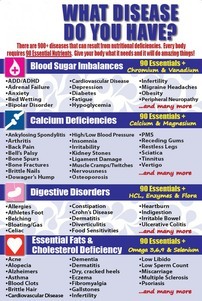 By replacing the missing essential nutrients with special formulas in the animal feed, a signiicant discovery was made. 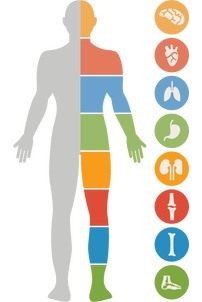 Disease can be cured, ailments eliminated and life prolonged simply by giving the body what it needs to “heal itself”. 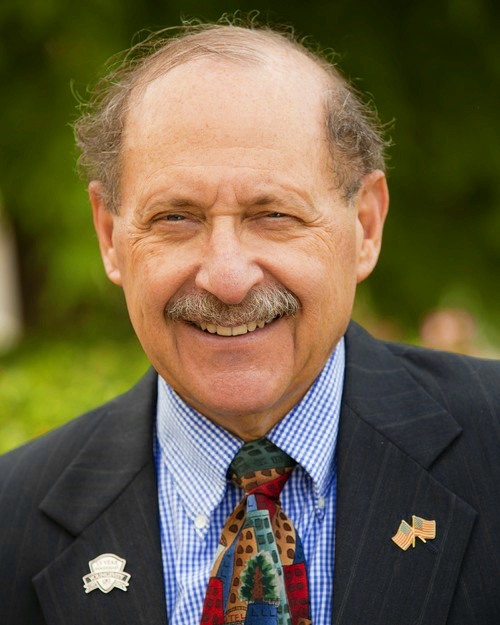 Today, Dr. Wallach is renowned for his groundbreaking research on the health benefit of selenium and other minerals. 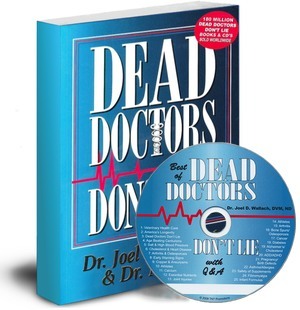 He sued the FDA 8 times and won, so the health industry can now say: Folic Acid is crucial in preventing certain birth defects; Selenium reduces certain types of cancer by up to 70%; and Omega 3 Fatty Acids reduce Cardiovascular Heart Disease. 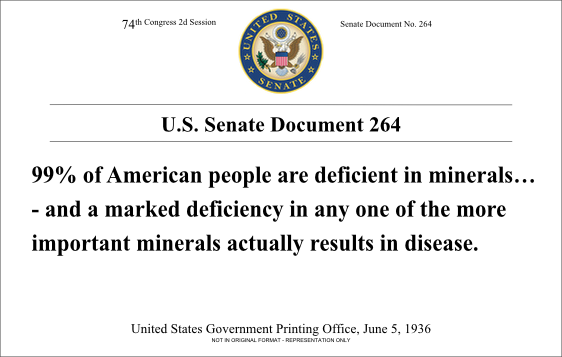 By educating the public, the occurrence of these nutrient related deaths can be reduced by by 50-70%. 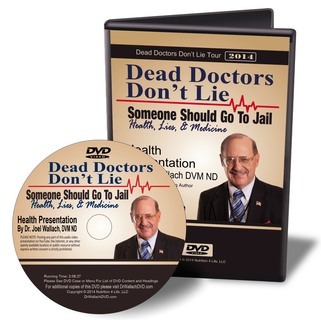 Dr. Joel Wallach is Fighting For Our Health Rights! 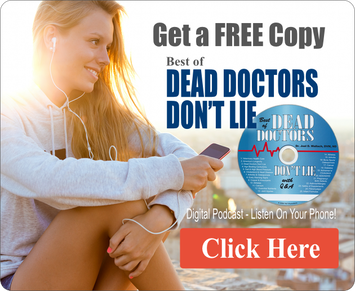 Through years of research, and with the unique perspective of a veterinarian with a degree in field crops and soils, someone who’s done over 25,000 autopsies, 10 million blood chemistries, and a naturopathic physician for over 37 years, Dr Wallach has discovered there are 90 Essential Nutrients every living being needs on a regular basis to stay healthy and strong. Because the body cannot make or synthesize these nutrients, when any one of them is missing for any length of time, disease develops. Since the foods we eat today are so devoid of these nutritional elements, we must supplement with them every day. 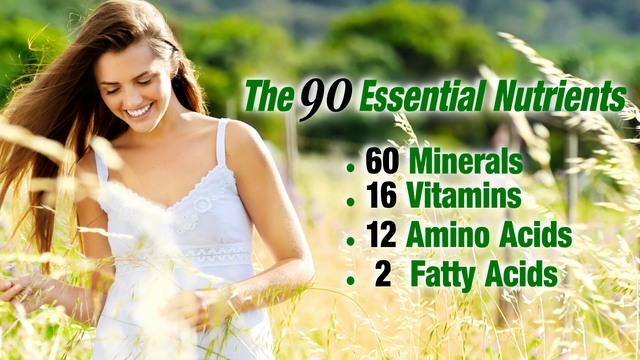 Click Here for a list of the 90 Essential Nutrients! 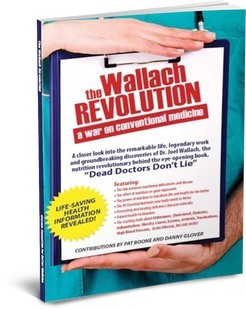 from an amazing new book about Dr Wallach. 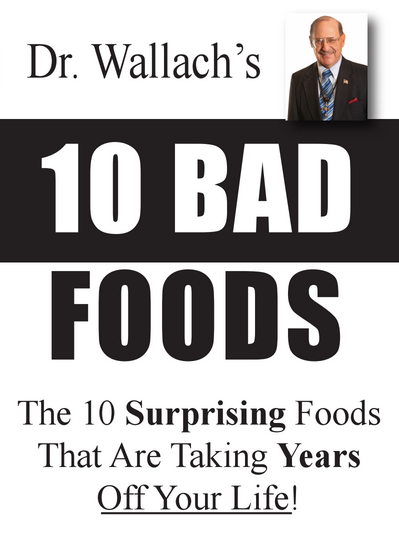 There are 10 foods Dr. Wallach says to avoid if you want to add years to your life. Some of these foods make it difficult for your body to absorb nutrients, some cause inflammation, and some can cause oxidative free-radical damage. If you are taking nutritional supplements and not getting the results you feel you should be, this might be the missing link! Click the button below and we’ll send the list straight to your inbox.